The lung is the most common site of complications resulting from HIV infection. These respiratory conditions may be of infective or noninfective origin, and are associated with considerable morbidity and mortality. 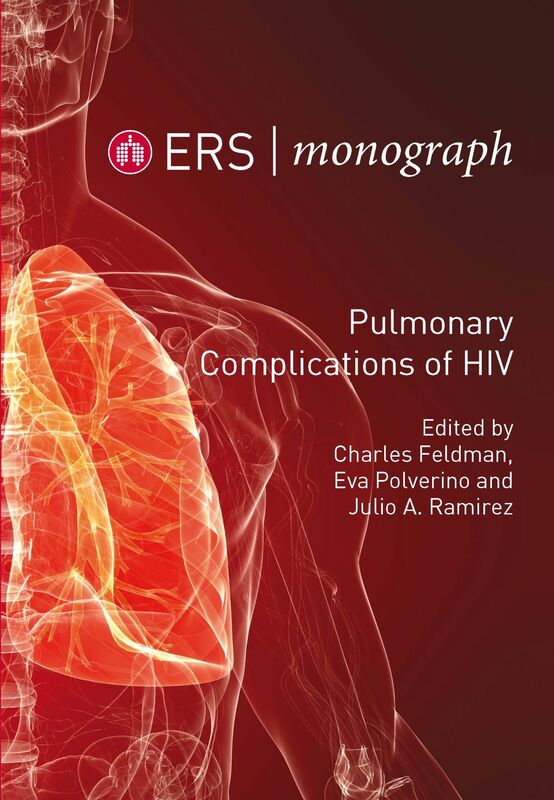 This editors of "Pulmonary Complications of HIV" have brought together experts from around the world to discuss this major area. A broad range of topics is covered, from the global epidemiology of HIV to transplantation, and recent advances in HIV infection, complications, treatment and prevention are discussed. 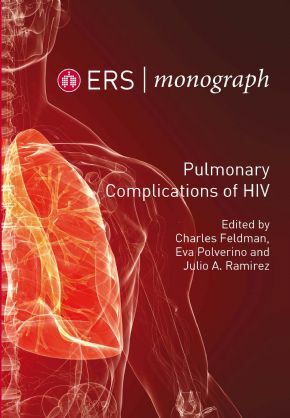 The editors hope that books such as "Pulmonary Complications of HIV" will help us move towards achieveing more successul therapies for HIV-related pulmonary infectious diseases. Delivery costs are calculated at the point of checkout. Europe: 7-15 business days from date of despatch. Rest of the World: 20-25 business days from date of despatch. Customers will be notified by email upon despatch.